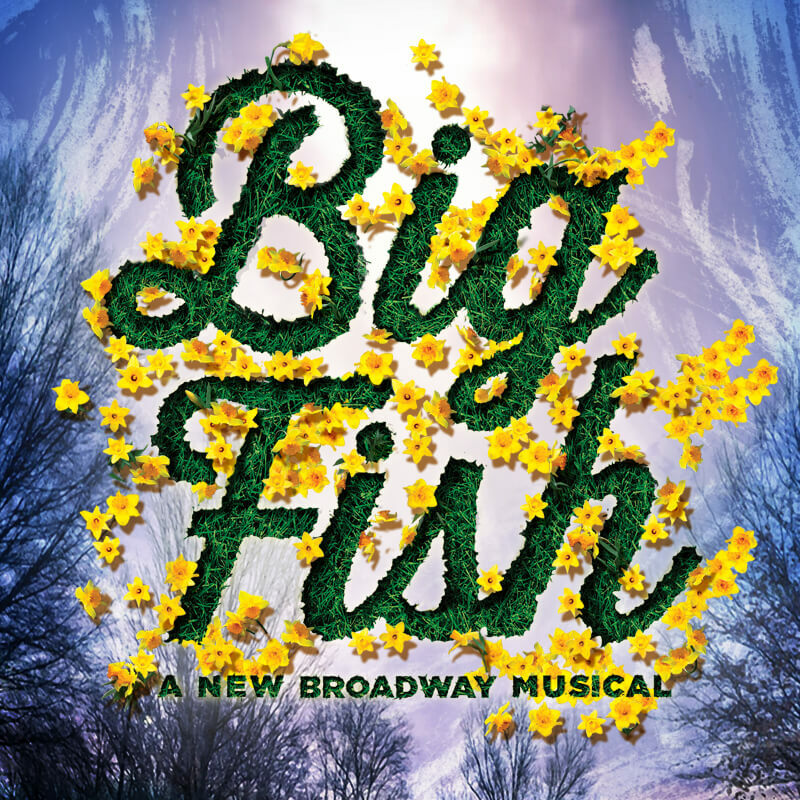 Big Fish tells the story of Edward Bloom, a traveling salesman who lives life to its fullest… and then some! Edward’s incredible, larger- than-life stories thrill everyone around him – most of all, his devoted wife Sandra. But their son Will is determined to find out if there is any truth to the extravagant tales his father tells about meeting witches, kissing mermaids, or joining the circus, once and for all. 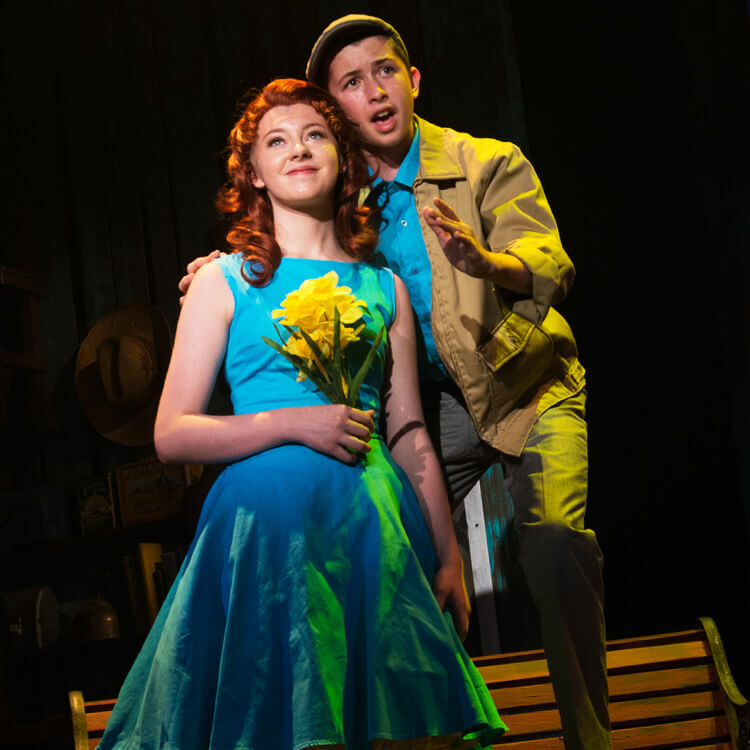 Overflowing with heart and humor, Big Fish is an extraordinary musical that reminds us why we love going to the theatre – for an experience that’s richer, funnier, and BIGGER than life itself.